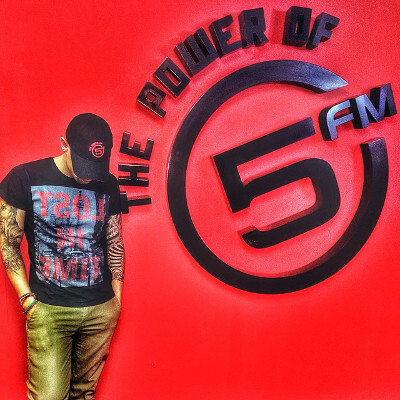 Three former Y-FM DJs have crossed over to join national radio station 5FM. According to a statement by the station, Dj Warras, Tumi Voster and Thando Thabethe will be dominating the airwaves from 19:00 – 22:00 Monday to Friday. Thabethe joins the station as a contributor for a weekday show and will host her own show on the weekend. 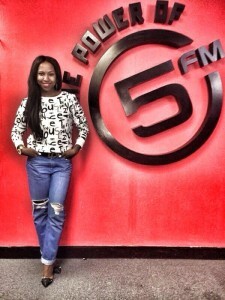 “We are very excited, the 5FM brand always attracts top personalities who want to work on the biggest youth platform in the country. This is a perfect time for Warras to join and this will have the ability to take his career to the next level. Both Tumi and Thando are great additions to the new line-up and we looking forward to them developing on our platform", said Zuckel.